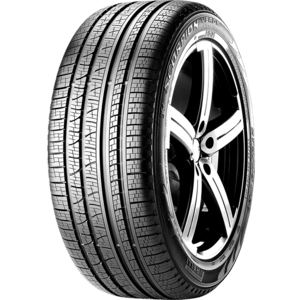 Pirelli has been in business since 1872 and is one of the industry's best known names. 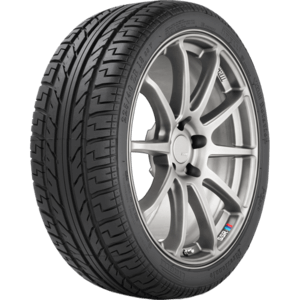 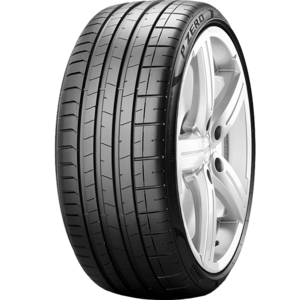 With over one hundred years' experience of tyre development, Pirelli are a premium tyre that offer a maximum levels of security, longevity and comfort. 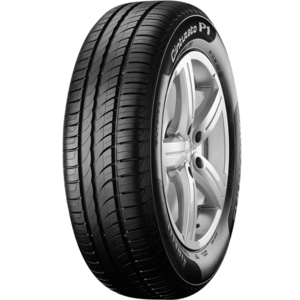 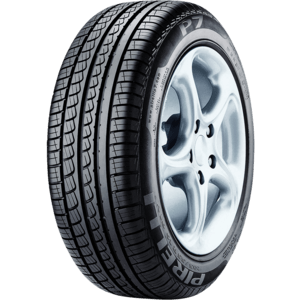 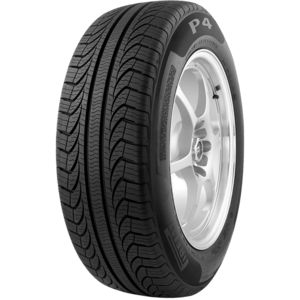 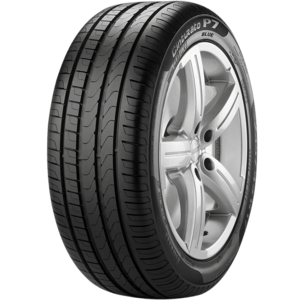 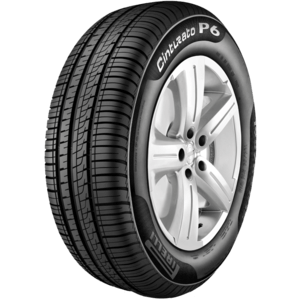 Pirelli have a massive range of tyres which are all offered by Highway Tyres. 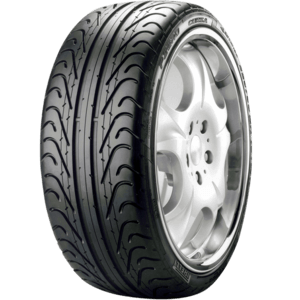 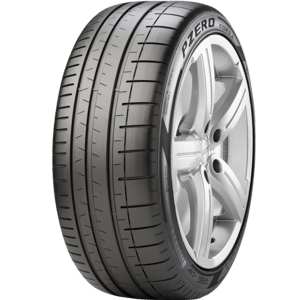 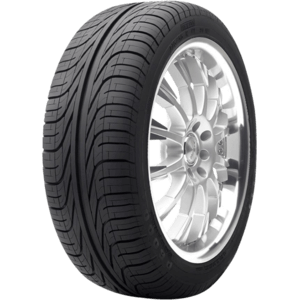 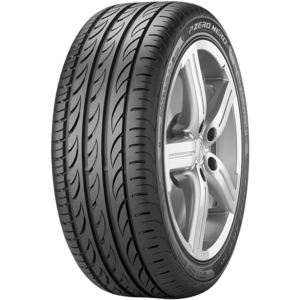 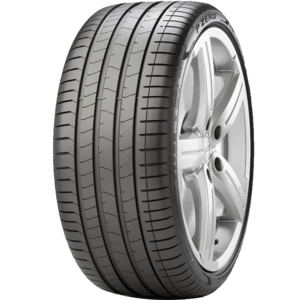 Highway Tyres buy Pirelli at unbelievable prices and can offer HUGE savings to our customers. 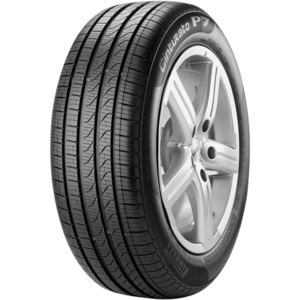 We won't be beaten on a Pirelli deal! 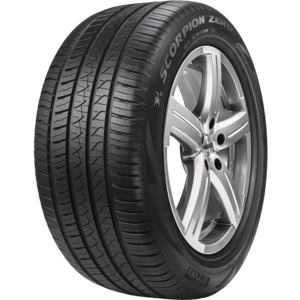 Scorpion ATR is the technological footprint on the ground for extremely versatile and powerful vehicles. 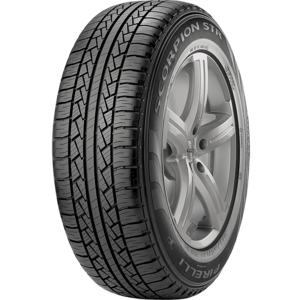 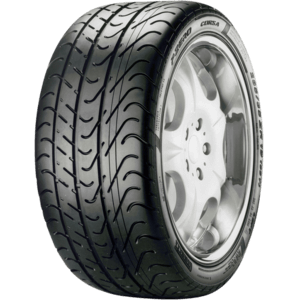 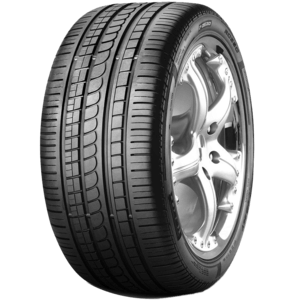 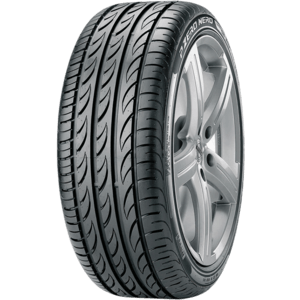 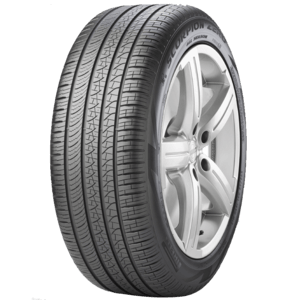 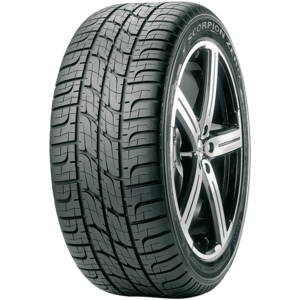 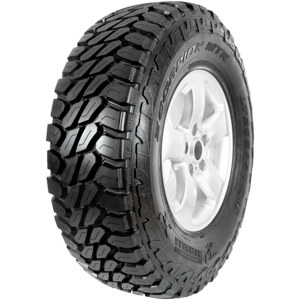 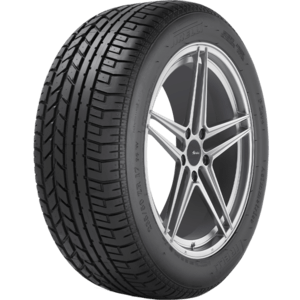 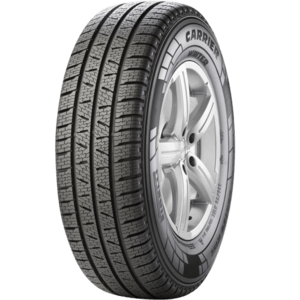 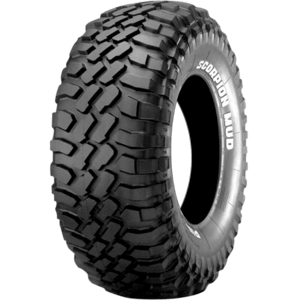 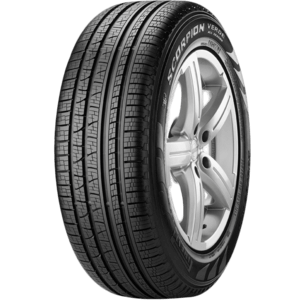 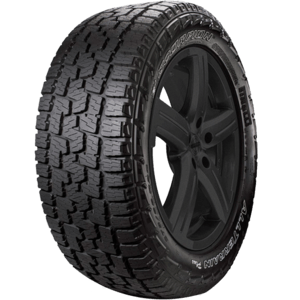 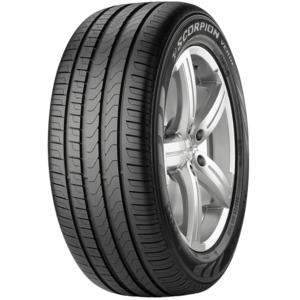 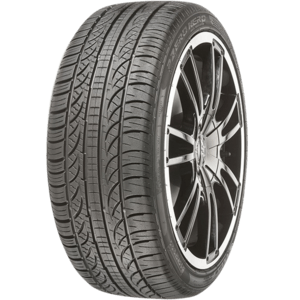 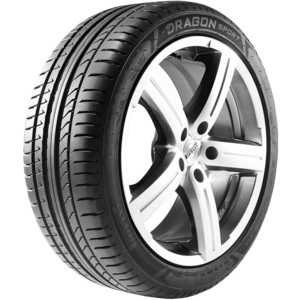 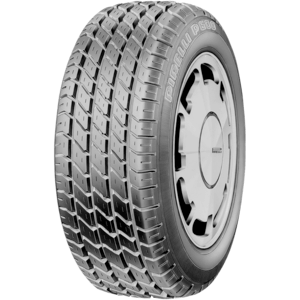 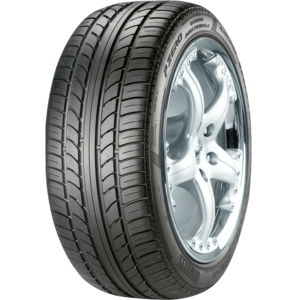 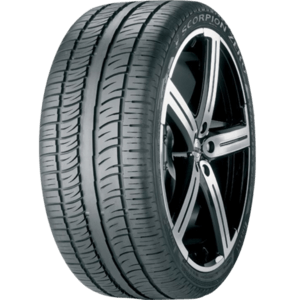 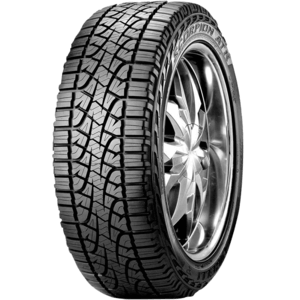 Scorpion Verde All Season is the Green performance tyre developed specifically for crossovers and SUVs. 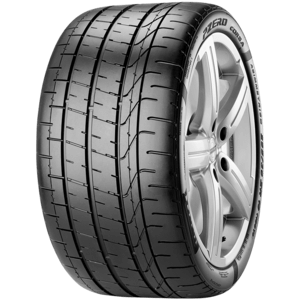 The optimum balance between performance and comfort.